Welcome to the Gateway to the Great Smoky Mountains. 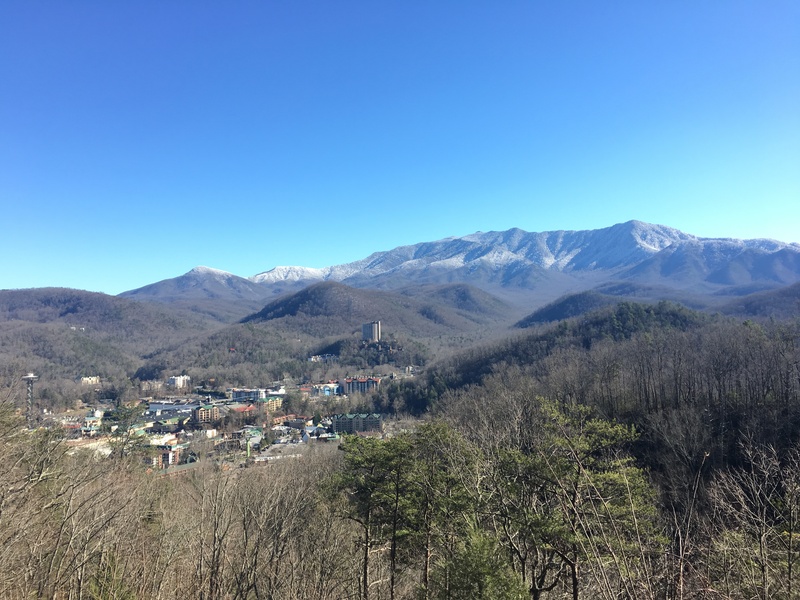 With the Great Smoky Mountains National Park attracting over 11 million visitors annually, the quaint town of Gatlinburg hosts millions of visitors every year. 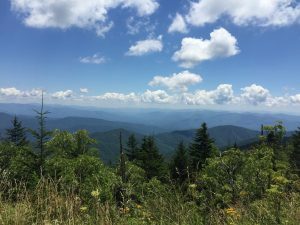 It is easy to see why, with the available outdoor fun such as hiking the trails of the Great Smoky Mountains National Park, camping, fishing, rafting, kayaking, zip-lining, horse back riding, or skiing at Ober Gatlinburg. Gatlinburg also offers additional family activities such as discovering the artisans at the Arts and Crafts Community, exploring downtown treasures such as Ripley’s Aquarium of the Smokies, the iconic SkyLift, the Tram to Ober Gatlinburg, The Village, Hollywood Star Car Museum, or experiencing the magic of Anakeesta, Gatlinburg’s newest attraction. A vast array of restaurants are available to satisfy whatever hunger you may have, from iconic eateries such as the Pancake Pantry, Peddler Steakhouse, and Alamo Steakhouse to national franchises like Bubba Gump Shrimp, Mellow Mushroom, and Landshark Bar & Grill, and local treasures like Smoky Mountain Brewery and Best Italian Restaurant. And of course we cannot forget Gatlinburg’s newest addition, Blake Shelton’s Ole Red, a great place to dine while enjoying some great live music. Gatlinburg holds various festivals and events every year with the Smoky Mountain Wine Festival, the Beans and Cornbread Festival, the Nation’s first 4th of July Parade, Winter Magic, and the Ball Drop from the Space Needle on New Year’s Eve. Whether you are looking to purchase a permanent residence, a second home, or an investment property, Gatlinburg is a perfect place to achieve both the fun of the tourist attractions and the beauty and recreation of the Great Smoky Mountains.